The new president of the French online gambling regulator has described online poker as a fad which is over. This attitude has worried the online poker market in France which is in desperate need to adopt liquidity sharing with other European markets in order to grow. Since France chose to isolate its online poker market in 2010 operators have seen fewer players signing up and numbers have been continuously falling. Overall cash game figures have fallen 15% more sharply than the international market. Rather than blaming a lack of liquidity and high taxation rates, Coppolani has claimed that poker is “too complicated for a rather young audience”. He also blamed the European financial crisis. 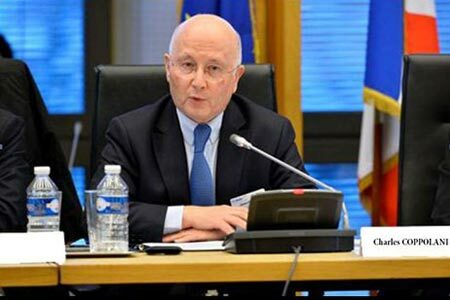 Unfortunately these theories suggest that Coppolani won’t be campaigning for shared European liquidity, something that his predecessor, Jean François Vilotte, said was vital for the future of poker in France. Vilotte recognized that the decrease in player numbers was due to players moving out of the country or registering for illegal websites. However, the French government has rejected a proposal to share players with Italy, Spain, and the UK and with Coppolani’s attitude the status-quo is unlikely to change.